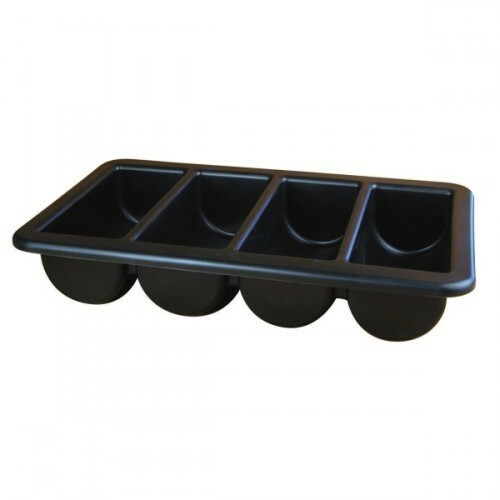 To meet the precise requirement of the clients, we are providing a wide gamut of Cutlery Tray. Established in the year of 1992, The Butler Hotel Super Market is the leading manufacturer, exporter and importer of Buffet Ware, Chafing Dish, Snacks Ware and much more. We offer these at market leading rates. Manufactured making use of supreme in class material and progressive tools at our vendor’s end; these are in conformism with the norms defined by the market.